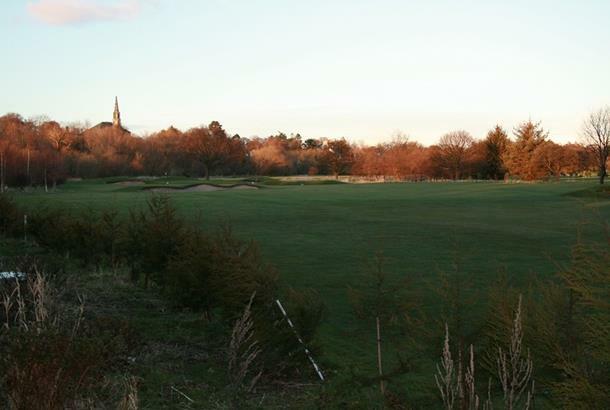 A unique place to play, magical Musselburgh has got to be on every golfer’s courses CV. It’s steeped in history and is officially recognised as the world’s oldest course -the first-ever recorded round was played there in 1672. Planet Golf’s most famous nine-holer has hosted five Open Championships and after your game you can check out some serious golfing memorabilia housed in the clubhouse. 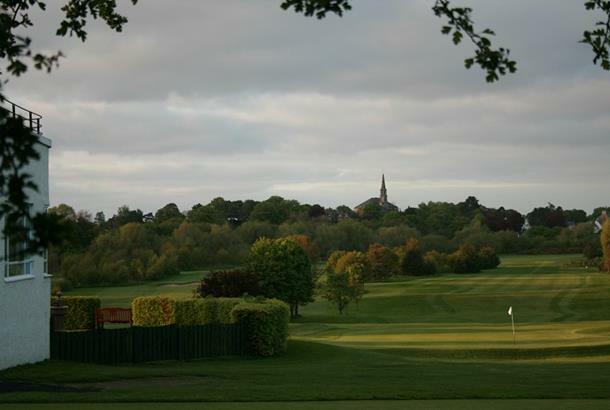 The nine holes of the oldest official golf course in the world sit within the town’s equally popular race track with the opening par-3 green being overlooked by the grandstand. 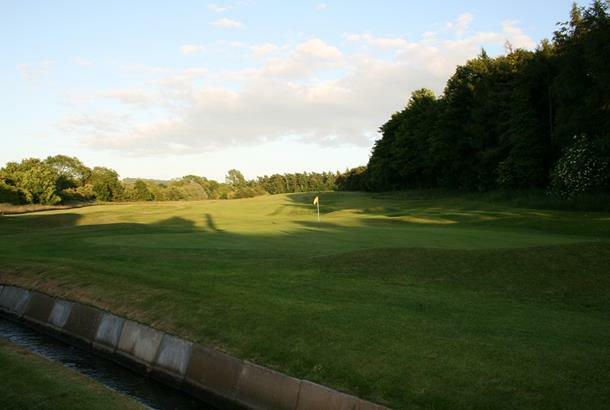 You'll receive a warm welcome at historic Musselburgh Links: The Old Golf Course is an original 'Open Championship' venue, hosting the competition on six occasions between 1874 and 1889. Visitors from around the world have played on this historic course and so can you. 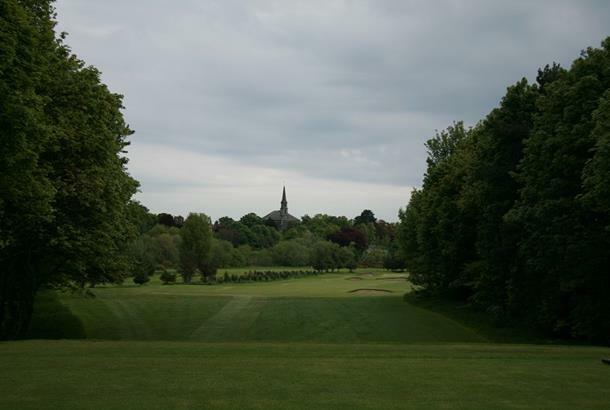 It is plotted within the town's race course and is open to the public all year round. 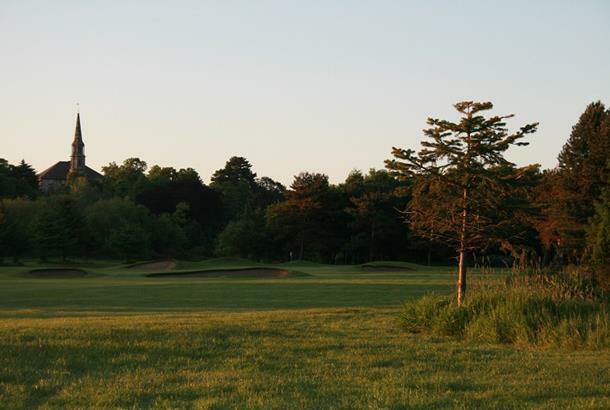 And to make your visit truly unique, you can hire hickory clubs and play the course as it was in its heyday. 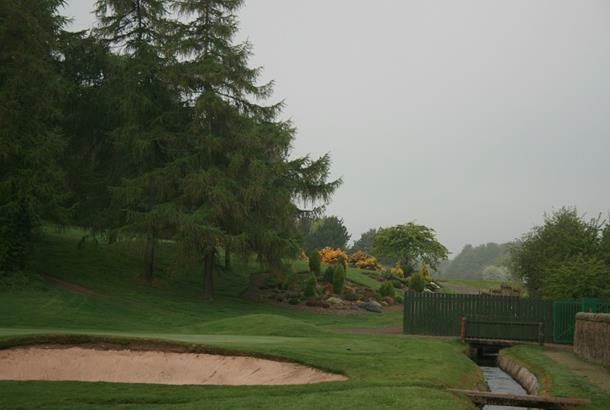 These pictures are not Old Links and your details are a melange of two different Musselburgh courses. CHECK THIS - IT IS RUBBISH.